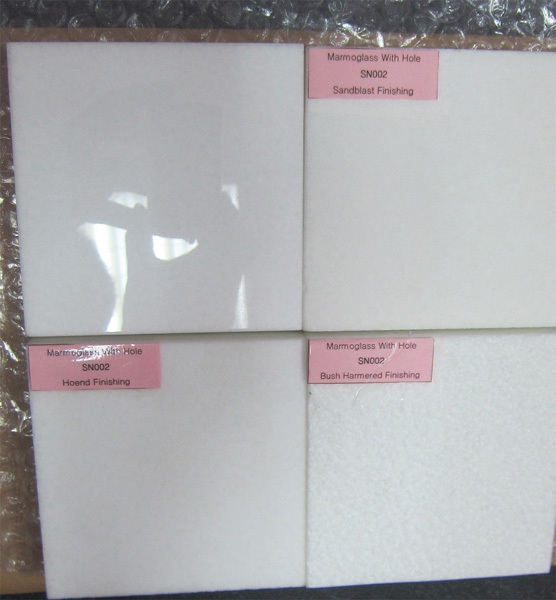 marmoglass crystallized glass panel-welcome to china marmoglass, nanoglass, nano crystallized glass panel crystallized glass panel,crystallized white stone,white marble,minicrystal stone. we have polished, honed, sandblast, busharmered finishing way for marmogalss and nanoglass. We can make bullnose, easd, laminated edge and so on. For more, pls feel free to contact me. WE HAVE POLISHED, HONED, SANDBLAST,BUSHARMERED FINISHING WAY FOR MARMOGALSS AND NANOGLASS. WE CAN MAKE BULLNOSE, EASD,LAMINATED EDGE AND SO ON.